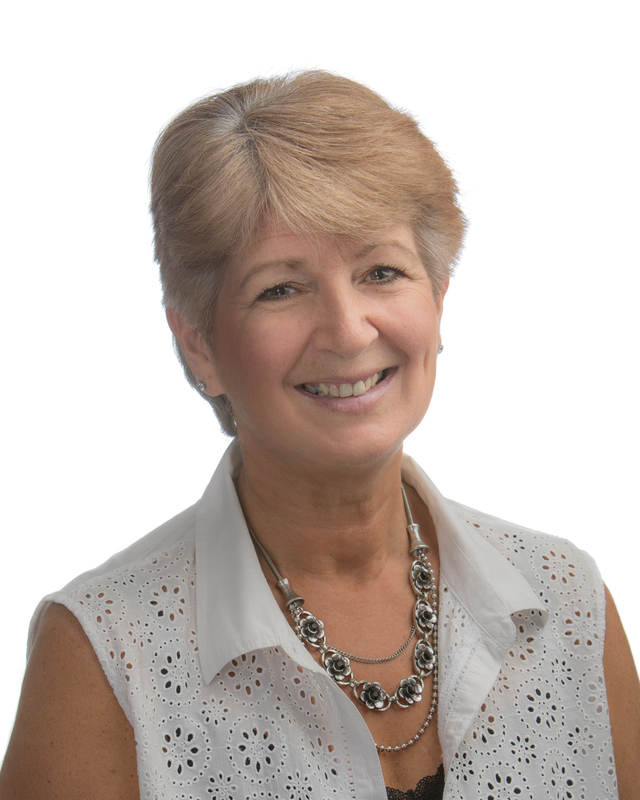 I am always pleased to have one of my favourite authors stop by with a brand new guest post to share. 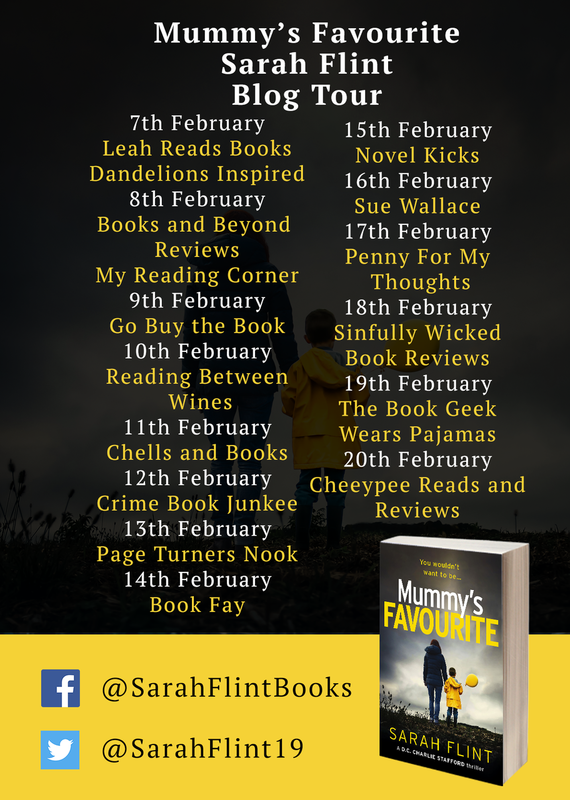 So my thanks, as ever, go to the combined efforts of the Aria Fiction and Netgalley teams respectively, for their invitation to take part in this very extensive Blog Tour featuring Mummy’s Favourite by Sarah Flint and the download of the book. This tour is also a little different for Aria, a digital publisher, in that Mummy’s Favourite is also a paperback publication, so I was generously gifted a copy of the ‘real deal’, for which I am extremely grateful. 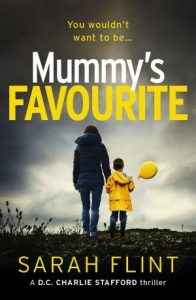 On that note, I shall pass you over to author Sarah Flint, who is going to introduce you to Mummy’s Favourite. With a Metropolitan Police career spanning 35 years, I have spent much of my adulthood surrounded by victims, criminals and police officers. I continue to work and live in London with my partner and I have three daughters. I am a lover of ice cream and marmite – but not together! People sometimes ask me how I come up with the storylines I’ve written. The answer is, I have no real idea. Honestly, I do not have nightmares. I am extremely non – confrontational and I hate violence. In my previous career, as a police officer, I dealt with the causes and results of violence every day and I deplore it. So why write about it? I suppose the answer is because, in a bizarre way, it fascinates me. I believe it intrigues many of us. How one person can exhibit so much cruelty towards another is beyond the comprehension of the vast majority of law – abiding citizens. Yet the propensity for violence is out there, in the man who walks past you in the street; in the woman who sits next to you on the bus; in the child who plays in the park. How do we know what goes on behind closed doors? Is there a reasonable explanation why one person kills or abuses another – or is it innate? In other words, what makes a murderer? And why do some kill more than once? In ‘Mummy’s Favourite’ and all my books I ask that question. Is there a trigger? Is there something in their childhood that flicks the switch – and why does a traumatic event, or abusive treatment affect people so differently? I am not afraid to write about violence or sexual deviancy because it happens, though I wish with all my heart and mind that it didn’t. I have witnessed some of the worst of human nature and I believe that only by acknowledging this behaviour and bringing it out into the public domain will it ever be dealt with. These acts cannot be swept under the carpet – we owe it to the victims to remember and learn from what happens – even if spoken about in a fictional setting. Now that I am lucky enough to see my books out in paperback, I hope more readers will join Charlie in her efforts to catch each sadistic, fictional murderer and do what is right. Good needs to triumph … but does it always? Wow… I really enjoyed this post, Yvonne. Sarah Flint’s thoughts on violence and what causes it in families was absolutely fascinating. I wasn’t sure if this was a standalone or part of a series but I see from Goodreads that it’s the first in a series. Just checked Amazon and the Kindle version was so cheap I’ve nabbed it. Thanks to you and Sarah Flint for an excellent post! I have to admit that at first I was a little confused by Aria’s request to feature this book, as it is indeed the first story in what is now a 4 book series featuring DC Charlie Stafford, with number 5 due out shortly. 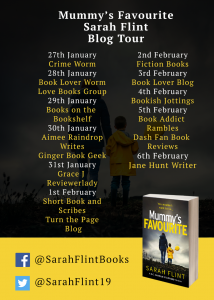 I’ll leave you a link to Sarah’s page over at Fantastic Fiction, where you can check out all the books in date order and hopefully pick up one or two more bargain deals! Thanks for the links, Yvonne. 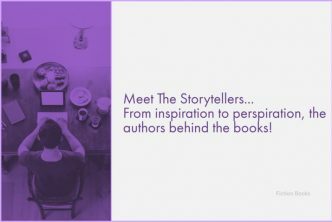 Both posts made fascinating reading, especially the one where Sarah describes how she first started writng and eventually got published. Very inspiring. Yes thanks, all is well… I hope it is with you too? Our snow has almost gone, just a little left in the garden and a bit more on the surrounding hills. It’s all very pretty but treacherous so we stayed in yesterday, as you did I think. No! Actually this idiot decided to take my rear wheel drive car 15 miles up the road into Warminster to work. The main roads weren’t too bad, but getting to them was very scary, although trying to turn around and come home, would have been much worse. Luckily the sun thawed things out a little during the morning, but I came home just after lunch before last night’s big freeze, which has left things like a sheet of glass this morning! Hoping for the promised rain later, as hubbie has to work in Salisbury tomorrow and at the moment the main A36 remains closed in a couple of places! 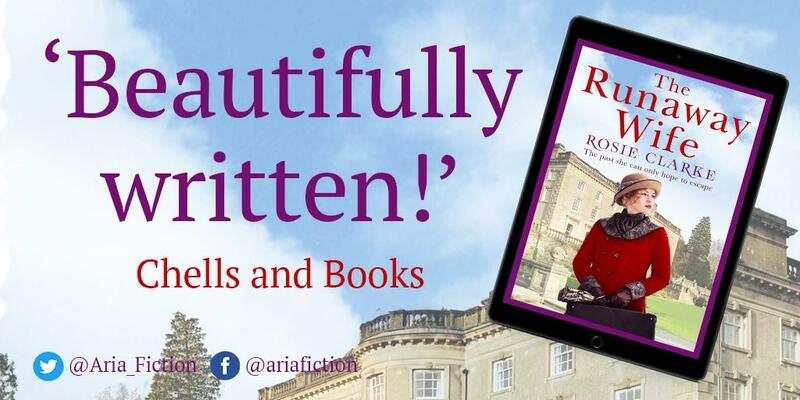 I’m not too sure why Sarah felt the need to kick start this series again, as the books have been hugely popular when I checked out the stats. However, if it gets a couple more people hooked on the DC Charlie Stafford stories, then I guess it will have done its job. 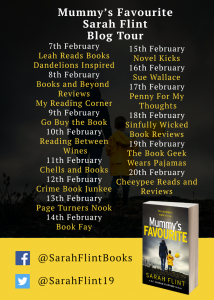 Mummy’s Favourite sounds like a thrilling read and wonderful guest post! I agree on the author’s thoughts on everyday violence, as awful as it is, it somehow intrigues us and it is hard to look away, like seeing a train wreck. I just finished a crime documentary on NetFlix which again, was scary yet fascinating. Make you wonder about the why’s. Just like the author says, the “Whydunnit”. Author Sarah Flint always comes up with a good Guest Post, apart from being so lovely about keep being asked! Like you say, we all shout out our abhorrence about the amount of violence being pushed our way by the media, whether it be fictional or real-life, yet we all tune into the shows and watch until the bitter end, no matter how bad and disturbing the content becomes. I wonder what makes us so voyeuristic? I’m not so sure that ‘Mummy’s Favourite’ isn’t going to be one of those ‘train wreck’ moments, especially for those readers with children of their own. Somebody did give away the spoiler in a review I read somewhere, so I already know whether it is the mother or the child which is dead, so I am hoping that won’t have given too much of the suspense about the rest of the storyline away for me! What a fascinating insight into this writer. I for the most part always enjoy these kind of posts but this one was really interesting. Loving the cover of the book as well. Its quite simple and yet I find the darker colours contrasting with the yellow very effective. I always enjoy preparing this style of post too! I have to say that I am not the biggest fan of the traditional Q&A session and generally only tend to feature those which have been pre-prepared by the author, publisher, or publicist. Similarly, most authors are quite surprised when I leave the content and length of a Guest Post open for them to fill how they wish. The variety of articles I have received has amazed me, although obviously some authors will engage more than others. 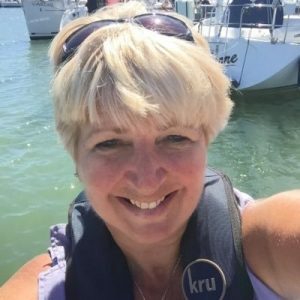 Sarah Flint has agreed three times to a Guest Post, which is brilliant as all the content has been so varied and personal. ‘The Violence Within’ is definitely her most insightful to date though and I am pleased that you found it so interesting. Personally, I like the added colour edition, although if we are talking about being potentially buried alive, I guess the grey colour is equally appropriate!